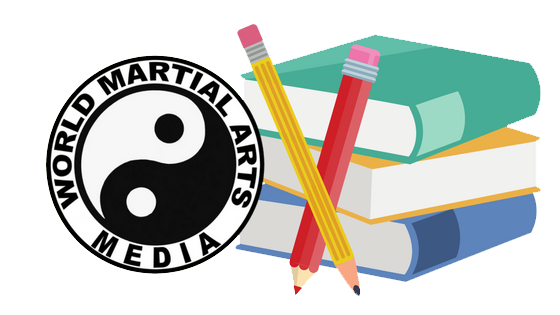 WORLD MARTIAL ARTS MEDIA – World Martial Arts Media is your complete source for Martial Arts Magazines, Radio, TV, Movies and the fastest growing community in the Martial Arts World. World Martial Arts Media is your complete source for Martial Arts Magazines, Radio, TV, Movies and the fastest growing community in the Martial Arts World. We are taking back the martial arts community. Support our goal of bringing honor back to the martial arts and join our growing community today. Mission: Our goal at the World Martial Arts Media Network is to provide the most comprehensive online resource site in the martial arts industry. The World Martial Arts Media Network is the host of quarterly magazines, monthly radio shows, monthly television shows, martial arts instructional DVDs, action film production, publishing, a social network and the best martial arts education, entertainment and competition events in the industry. We give you the facts you need about the martial arts community so you can get on the road to taking action right away. www.facebook.com/groups/worldmartialartsmedia Hi I'm Jina, your official World Martial Arts Media Spokes Model. I will be here from time to time to give you important updates and news from our magazine, radio shows, TV Shows and special events. So come back to this page often! Also, Like and Share our YouTube channel, this page and my videos with your friends! I love to read your comments so be sure to leave one bellow. Thanks and I will see you all again soon. BYE! BYE!